Since smart card reader appeared on the market, it becames more and more famous. Becuase people can use it to make credit card payment, scan code payment, card distributed coupons and others use. But so far, the card readers are still stable on the same place and can't move, so handheld card reader came out because lots of market demands.it is much more small and can be held to anywhere you want. It leads card reader manufacturers pay highly attention for developing more kinds of handheld card reader, before mass production and sold on market, they must make vowin.cn/' target='_blank'>rapid prototype to test the appearance and structure. 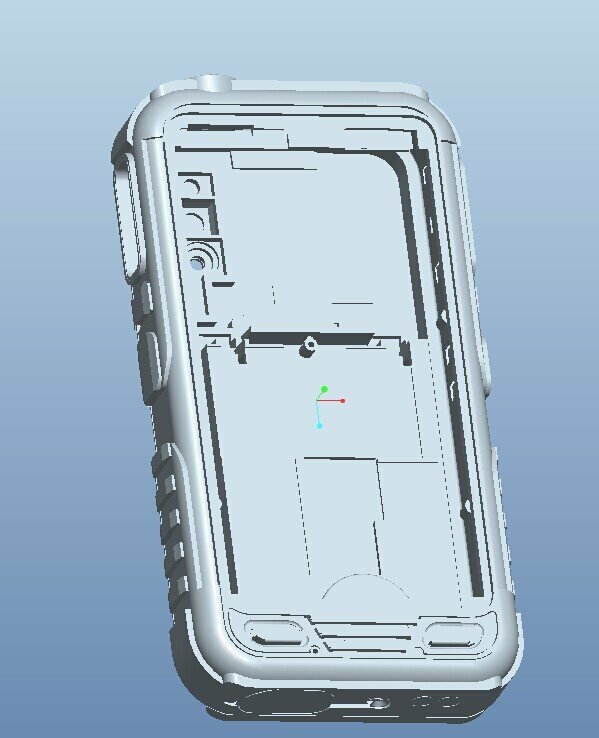 The handheld card reader case rapid prototype consist of the case body, buttons. The case body made by cnc machined with ABS material, Then use paper to hand polish the surface to make it smooth. Then paint the black color on the surface with matt gloss. The the bottons, they were 3d printed first, hand polish surface, then vacuum casted with rubber material, during vacuum casting, the related color was put in the material, then the rubber parts were finished. The last step is assmebling all the commponents together, and make sure all of them can be fit well and clear the surface. 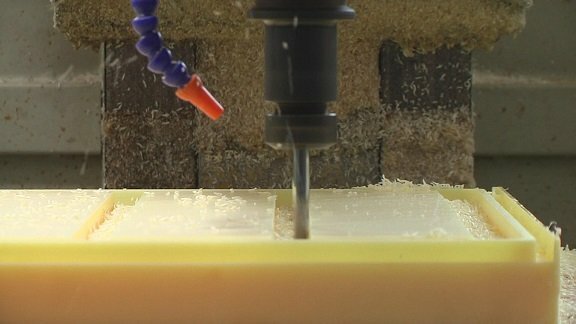 We can make a perfect rapid prototype between 3-5 days, help you reduce the design risk and make sure you can get a compreensive and accurate assessment before mass production.